As an admin, how can I customize reports in GoCo? 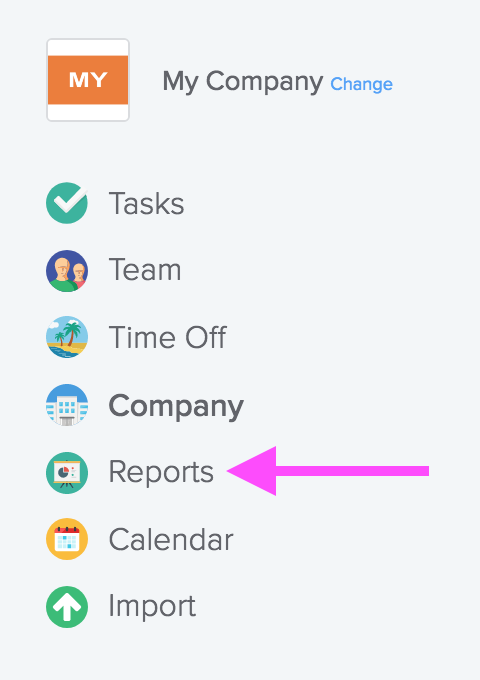 Using the custom reporting feature, you can pull a report on any set fields you are interested in! After logging-in, click on your Reports Page. Scroll to the bottom, and click +Add a Custom Report. 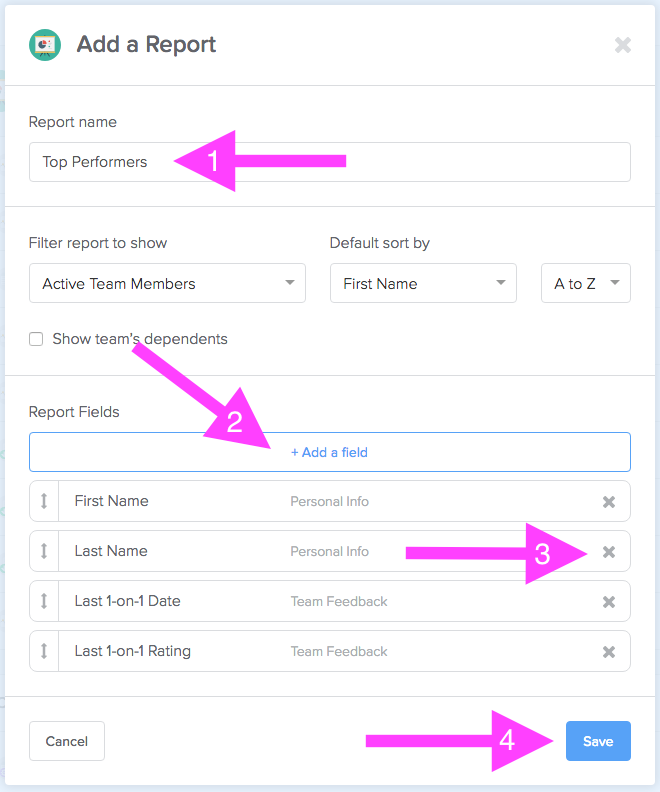 First, name your report so you can access it again later, and choose which team member status you would like to view. You can also choose to sort by first or last name. Now, let's add some of our desired fields! Click +Add a field, and click on any field you would like to include. Look for the to make sure you've added it. When you're done, click the +Add a field category to collapse the field options and view your selection. Whoops! Add some fields that you have decided you don't want? No fear! Just click the X, and it will disappear. When you're ready, click save. You'll now find the report has saved under the Custom Reports card. From here you can click to view, download or edit! Notice you can add groups of fields at a time! For example, if you search for "Employment and Compensation" you will see the option to Select All. Clicking that will add all fields under that heading in one quick click!